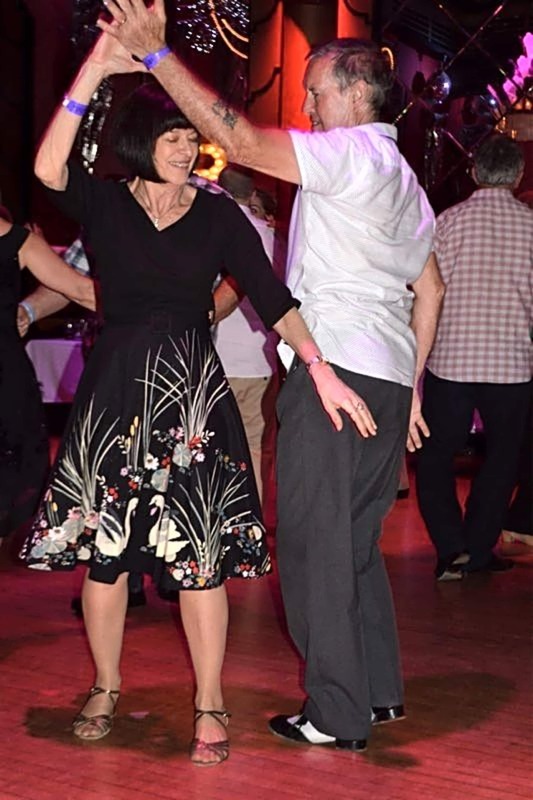 Always offering that little bit more for partner dancing. 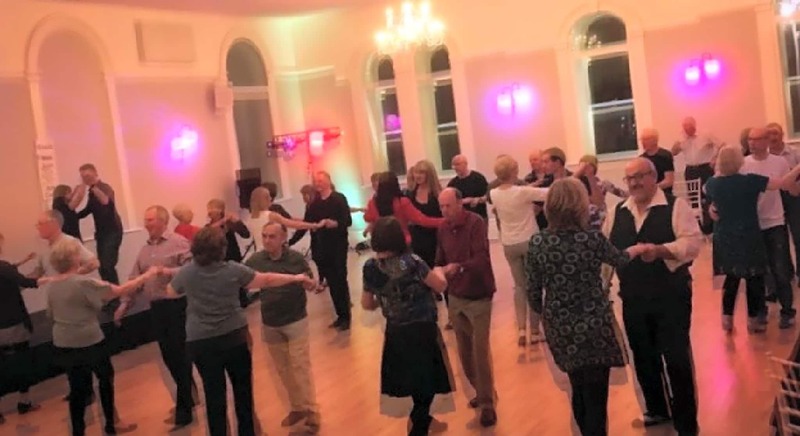 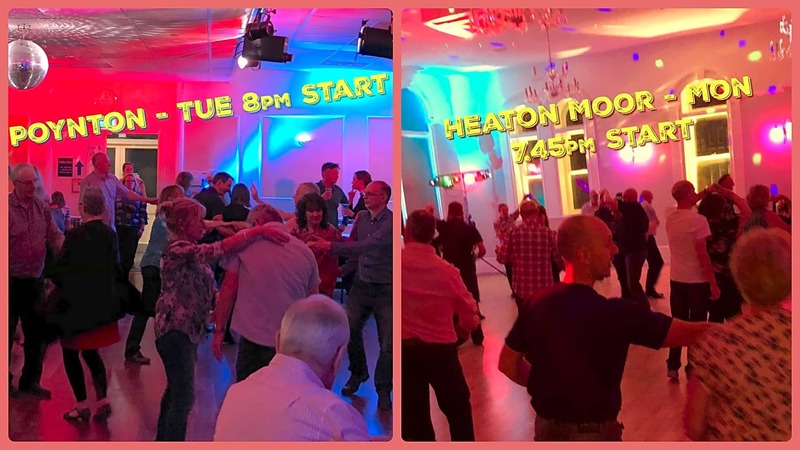 A mix of Latin, Ballroom, Tango, Salsa, West Coast, Blues & Swing moves plus music with a modern twist Our dance style is Modern Jive, similar to many large & small companies throughout the UK & Europe. 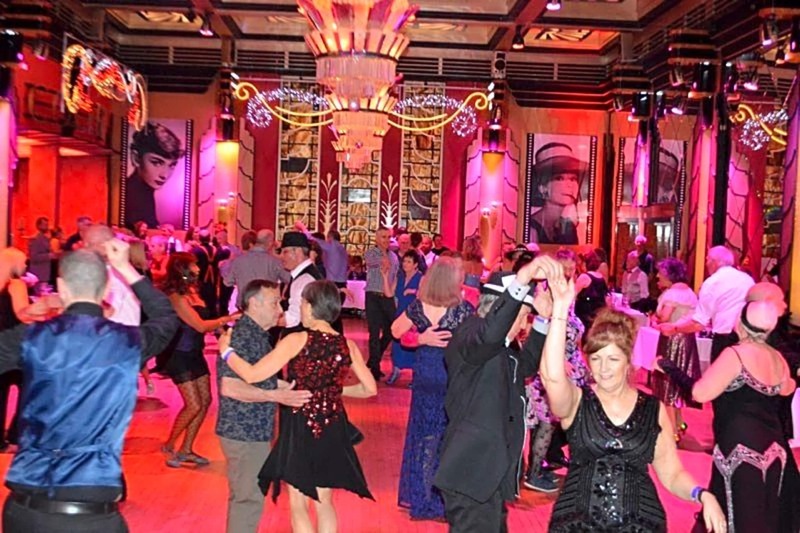 We just feel that we add a little more to your styling & technique... We have performed with the BBC Philharmonic Orchestra, BBC’s Strictly & Alesha Dixon’s Street Dance Stars.